Over social media such as FaceBook I have seen comments from many people who have never visited the Big Bend area, wanting more information about birding, lodging, the national park, and other areas of interest. So I have decided to do a couple of posts telling about our experiences and favorite stops. Ann and I have two main areas of interest when we visit the Big Bend area of west Texas. One is the biggest area near the bend of the Rio Grande. That includes Big Bend National Park and Big Bend Ranch State Park. Our other favorite area, that I will write about in this post, is Fort Davis. In the area there are the Davis Mountains, Davis Mountains State Park, McDonald Observatory and Balmorhea. 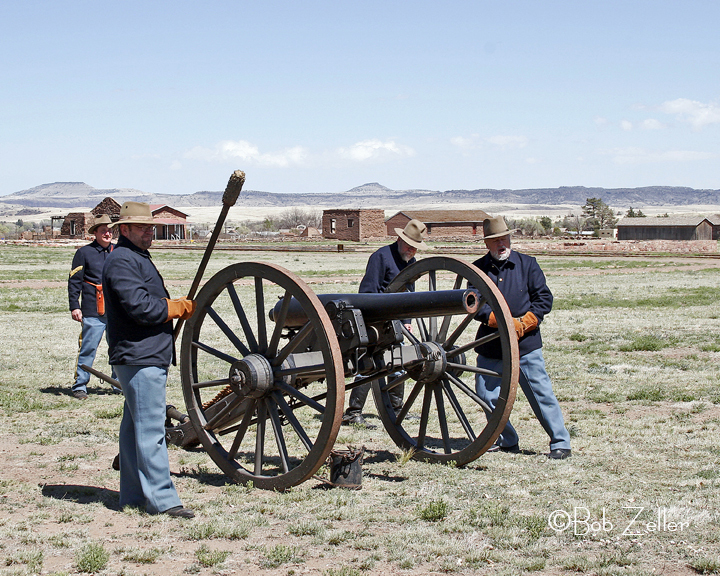 I should also include the actual Fort Davis, one of the best preserved frontier forts in the country. An ideal trip for Ann and I would be to leave from San Angelo, head south to Sonora, and take I-10 west until finding Hwy 17 that leads to Fort Davis. Traveling on I-10 is typical as Interstate travel can be. The fun starts when you make the turn off onto Hwy 17. 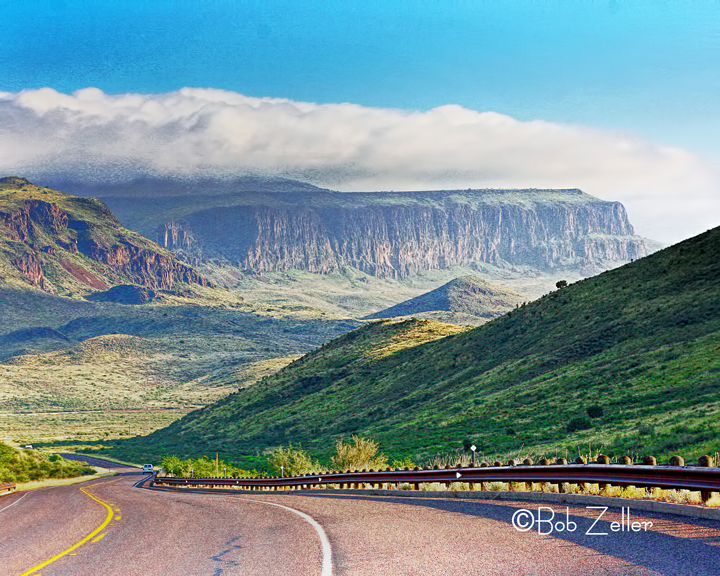 You will travel through Balmorhea, then head through the beautiful Davis Mountains into the city of Fort Davis. There are several places to stay in Fort Davis. At the Davis Mountains State Park there is the Indian Lodge. Nearby is the Prude Ranch and Fort Davis Motor Inn. Ann and I prefer to stay at the Davis Mountains Inn, a nice little bed and breakfast. We like to eat at the historic Fort Davis Drugstore. Great food, and upstairs is the Drugstore Art Gallery, where yours truly, (that’s me) has numerous prints for sale. Birding is great at the Davis Mountains State Park, about seven miles northwest of town on Hwy 118.. 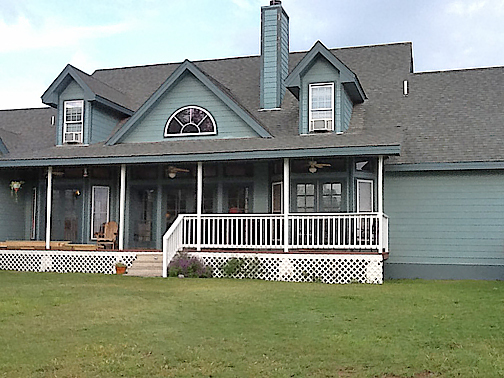 There are two recently renovated bird blinds and plenty of birds. On occasion, if you are lucky, you might spot some Montezuma Quail. That place is one of our favoite birding areas. The blinds are very good at attracting birds. You can elect to sit inside and observe through the windows, or sit in the convenient stools outside. Southwest of town on Hwy 118 is the Chihuahuan Nature Center and Botanical Gardens. 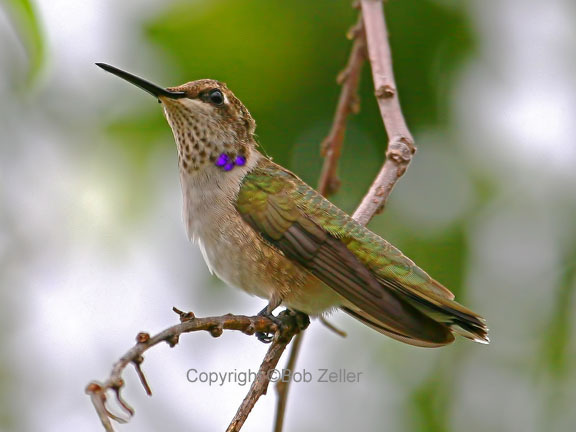 When we last visited it was literally humming with various species of Humming Birds. There is also some very nice hiking trails. One of our favorite things while in the area, is to take the Wildlife Viewing Loop. It is a 75 mile drive heading northwest on Hwy 118, going by the McDonald Observatory high in the mountains. A few miles later you will see a park on the left at Madera Canyon. Pause there for awhile as it is a very good birding area. A Stellar’s Jay, was just seen there just a few days ago. After that continue the loop, bearing left to Hwy 166, always looking out for the hawks and other birds and wildlife that inhabit the area. You will end up back in Fort Davis, ready for a good meal at the Drugstore or a pizza from Murphy’s Pizza. After a good night’s sleep, a trip to Balmorhea sounds like a nice side journey. The drive is north on Hwy 17 for about 40 miles. 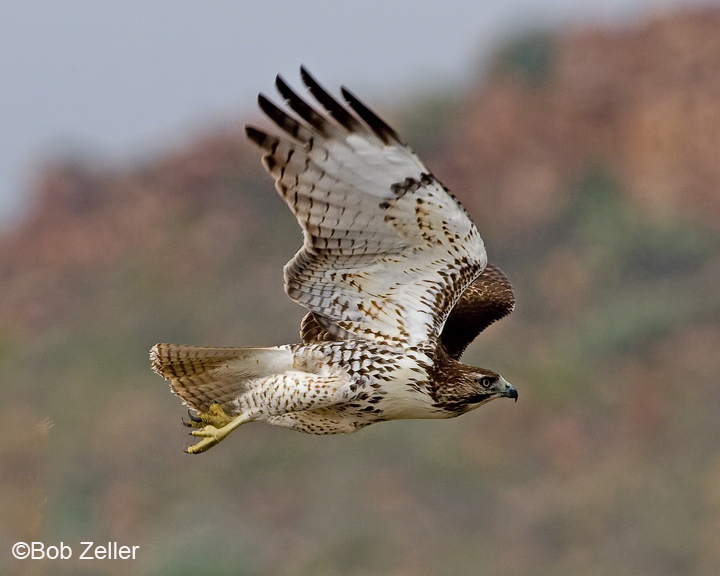 We love that trip, because the drive itself is a great birding drive. Hawks in abundance; Aoudads and Pronghorned Antelope line the mountain ridges. And who can not stop to photograph Wild Rose Pass. As you approach Balmorhea, you will see Balmorhea State Park. It is small and it’s main feature is the world’s largest spring-fed swimming pool. But it also has a wetlands area where you can see some great birds. 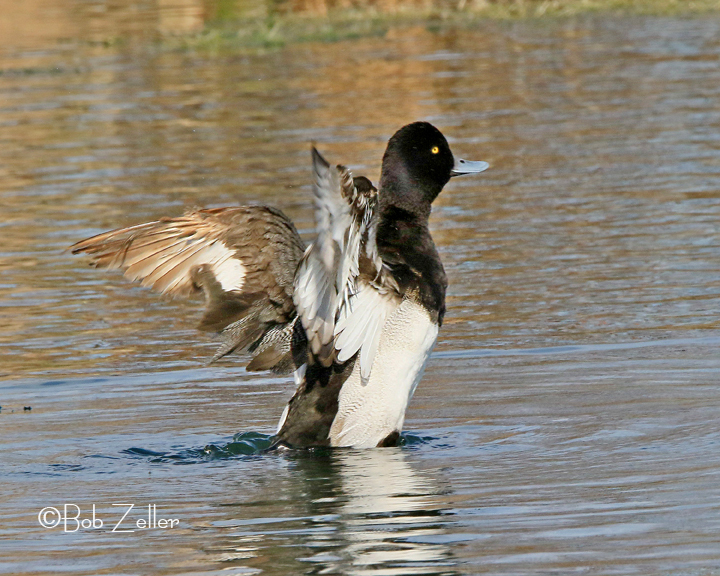 East of town, is Lake Balmorhea, where during the colder months many species of water birds, ducks, egrets, herons, grebes, etc. can be found. A Bald Eagle is usually seen hanging around, too. Be sure to schedule your Balmorhea trip to include lunch at the Bear Den. It bills itself as “the cutest restaurant in town”. Great Tex-Mex food and cold beer. In the evening, you might be interested in driving south to Marfa, where you can see the famous “Marfa Lights”, that mysteriously glow after sundown in the direction of the Chinati Mountains. We have see them every time that we have visited there. Very strange, indeed. They are just east of town on Hwy 90 where the Texas Highway Department has erected a special viewing area. After a couple or three days here, we are ready to go south to the area of the Big Bend National Park. That area will be the subject of Part II. This entry was posted in Uncategorized and tagged balmorhea, big bend, big bend national park, birding, birds, Davis Mountains, Davis Mountains State Park, fort davis, marfa, Marfa Lights, nature, photography, red-tailed hawk, texas, West Texas, wildlife. Bookmark the permalink. ← Northern Bobwhite and more…….. Thanks, Syl. I appreciate it. Thanks for the tour, Bob. I’ve thought for years it would be a great trip. It’s never too late, Pat. Glad you enjoyed it. A wonderful commentary and much appreciated. We want to head up there but just not sure if any of the lodges are dog friendly. I believe the Fort Davis Motor Inn is pet friendly, Dave. Big Bend is one of our favorite places. The park itself isn’t on the way to anywhere which for better or worse will always limit the relative numbers that visit. 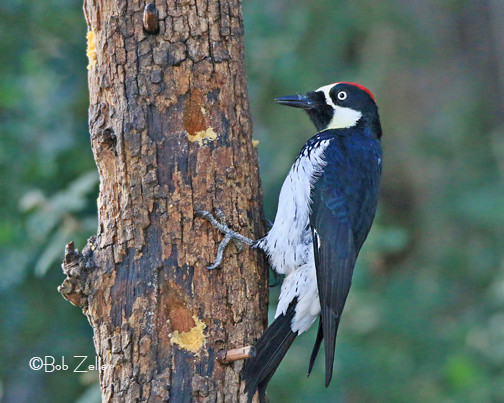 Love that acorn Woodpecker! I agree, Bob. The fewer people there makes a more enjoyable experience. Thanks for the nice comment. I can see why you love this place, Bob! Fantastic scenery and what an amazing variety of birds. Thanks, Alison. 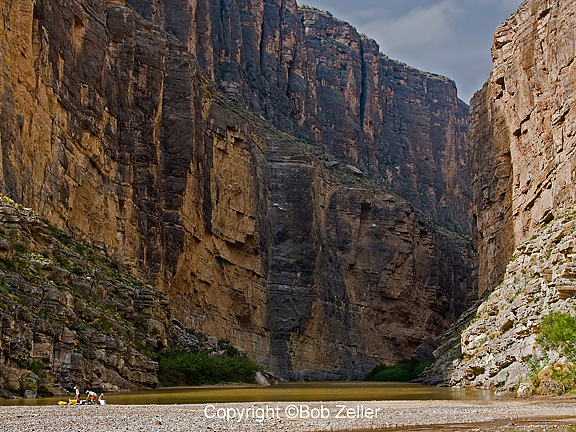 In Part II I will be talking about the really large part of the Big Bend, including Big Bend National Park. What a great post, Bob, full of wonderful information for planning a trip. And the bonus is that your landscapes are spectacular and really show the grandeur of the area! Now I want to come see it for myself! Thanks Bob. Someday I’ll get back out there. When I do, I’ll definitely be using your posts as a resource.